Please contact us for upcoming course dates or Sign up here to be the first to know when new course dates are available. Mastering Workplace Dynamics will provide you with the knowledge and tools you will need to be effective in assisting your clients when they experience conflict. We will introduce you to the most critical aspects of understanding and resolving conflict situations in the workplace – conflict zones, conflict escalation, conflict management styles, and interactions. 10% discount on purchases of 3 or more. Please check ‘Enable Group Purchase’ when purchasing multiple quantities of this course for your group/team. Mastering Workplace Dynamics will provide you with the knowledge and tools you will need to be effective in assisting your clients when they experience conflict. We will introduce you to the most critical aspects of understanding and assessing conflict situations in the workplace – conflict zones, conflict escalation, conflict management styles, and interactions. We are so sure you’ll be impressed with our course, Mastering Workplace Dynamics that we offer a “100% Money-Back Guarantee” to ensure customer satisfaction. If for any reason you are not satisfied with the knowledge and tools gained, we will promptly issue a refund. 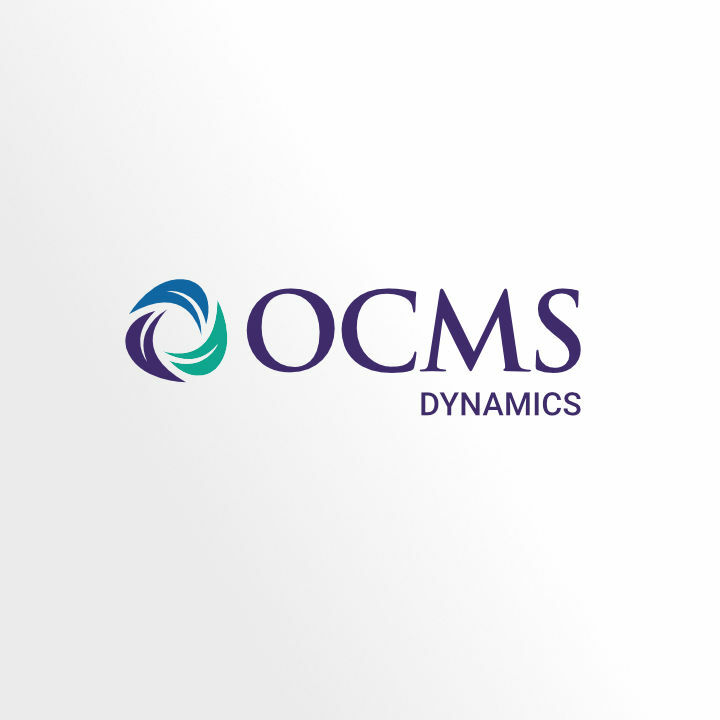 Simply contact us following the completion of your learning session at info@ocmslearning.com to speak to us regarding our 100% Money-Back Guarantee.